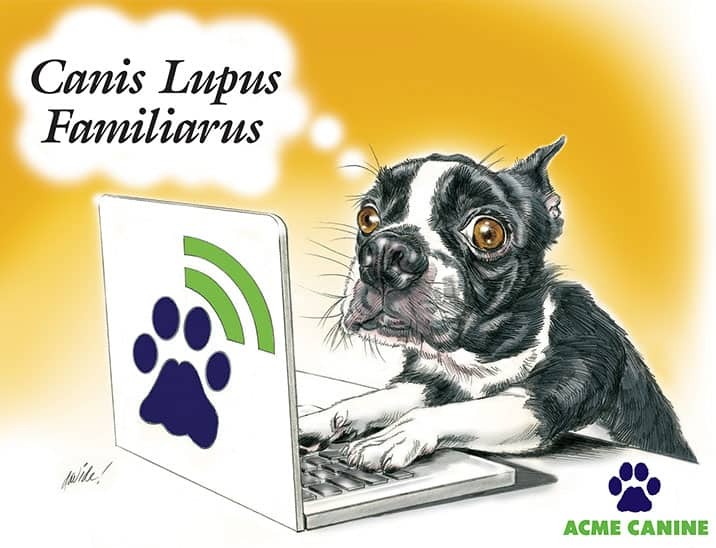 Welcome to Spike’s Dog Blog by Acme Canine. Throughout the site, you will find a variety of helpful dog training articles & insightful dog behavior tips from nationally-recognized canine trainers and professionals. Ever wonder about your dog's behavior and whether it is or isn't appropriate? Is my dog being a dog or does he need training? It’s important to understand what your dog is saying through his body and mannerisms to improve your relationship with your dog. A wagging tail may not always mean a dog is friendly. Acme Canine’s training materials will not only give you the skills to manage your dog but also explain the “Why” in dog’s thinking to promote a strong and positive relationship. To really read dog body language takes experience. Learn More Tricks! We’re happy to share our canine experience and knowledge. 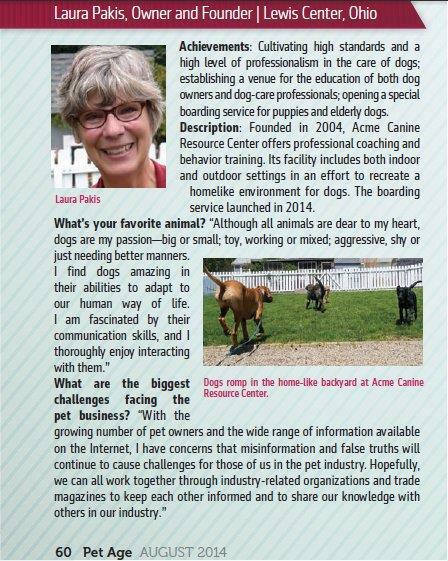 GAIN INSIGHT TO A VARIETY OF DOG RELATED QUESTIONS! LAY IT ON ME! YOU WON’T WANT TO PAWS THIS UP!